During the blessed month of “Ramadan,” Muslims fast, abstain from impure thoughts and actions, donate to charity, and aspire to live up to the ideals of our beloved Prophet Mohammed (Peace Be Upon Him) by worshiping Allah, the All-Mighty, through their hearts and minds. Tolerance, humility, civility and compassion, I was raised to believe, were noble characteristics that required constant support and encouragement. These characteristics in an individual are an offshoot of a decent upbringing by conscientious parents everywhere; indeed they are among many pillars of Islam, and are embodied by the character of our beloved Prophet Mohammed (Peace Be Upon Him). The origins of Kuwait, prior to the oil boom, were also founded on tolerance, kindness and an innate curiosity of other cultures and peoples. Our citizens were pearl divers and merchants, they traveled far and wide, and they become proficient at languages – ranging from Swahili to Indian; our livelihood depended on it. Kuwait was far from affluent during those harsh years; people woke up at dawn, women would work tirelessly to bake food and take care of the homes and – by and large – men would do manual labor. Nevertheless, the community was phenomenal: strong, vibrant, and enriched by a sense of camaraderie, of belonging, united by faith and love. All would share sorrow and happiness; for instance, wedding celebrations would last for days. 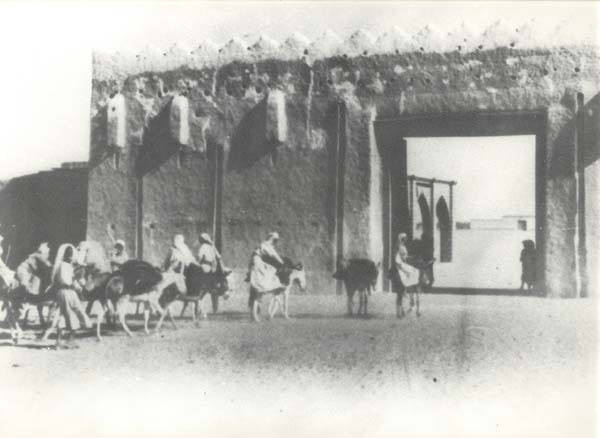 Long pilgrimages to distant exotic lands, by camel caravans and by the traditional wooden Kuwaiti “Dhows” would span months, occasionally longer. The women and children stayed behind working hard, protecting other’s homes and possessions. Indeed, we were expatriates and laborers in other countries, away from our families for extended periods. And yet we were a beacon of tolerance and kindness. 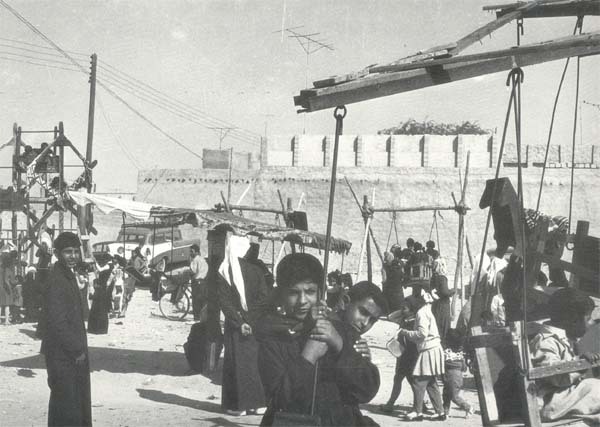 Kuwait was the foremost Gulf country to build an American Hospital, to embrace non-Muslims into their communities, notably missionaries, leading to the establishment of churches and places of worship here. 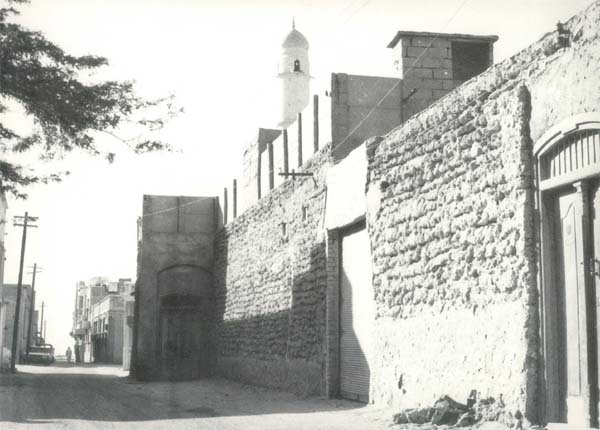 We were an open, transparent and God-fearing society; our minds were wide open and our arms were ready to welcome strangers who might ride through the visage of a distant sandstorm into our “Kut,” (the word Kuwait derives from it, meaning “Little Fort”). We never were a country that fueled fanaticism, bigotry, injustice, corruption: rising embezzlement, shopkeepers being attacked because they stocked Christmas trees, foreigners being targeted because of race or country of origin, Kuwaiti cultural legacy being shunned (because they include music or dance), rising censorship against all forms of intellectual works, among many other examples. These events are un-Islamic; a warped, narrow-minded form of ignorance roaming under the guise of religion. Tolerance, compassion, sincerity, humility, treating individuals with respect – regardless of rank, race, ethnic background or religion; these are both Islamic ideals and traditional Kuwaiti ideals, they are a form of charity: pure in nature, high in stature and evocative of equality and goodwill. These ideals should be embraced, always, not just during the holy month of Ramadan. They were the ideals of our beloved Prophet Mohammed (Peace Be Upon Him) and a way of life. Only by acquiring knowledge of our Prophet Mohammed (Peace Be Upon Him) and emulating his gentle, just and compassionate traits, can we become better Muslims. Our grandparents worked hard as a TEAM to survive. They needed each others and had to trust each others. They could not afford the luxury of bias and discrimination in the field. There customs and social standards were private matters that did not interfere with their relationships. Money and wealth is our curse in that matter! That took my breath away. This is what I hear from most Kuwaitis – honor for the old ways and values, things that stay as modern as today. So who are the ones who are corrupt and intolerant? Would it be OK with you if I share your article with my friends (non-Kuwaiti) who have a lot of curiousity about my life here? Amer! Amer! Amer! as usual, another great article! you depicted it pretty well! good luck! I want to see more and more articles of this sort. Let the youth know what happened in the past. People like you should be the bright light for the youngsters. Amer great article and I wouldnt want to spoil the article by saying what I have in mind..
Butttt flushing half the population in the toilet and seeing how things fare from there! i know its a rediculous statement but Im sticking to it! Flush Em! KUWAIT NEEDS A MAN LIKE YOU.